Located in the cellar of a seventeenth-century building in the heart of Amsterdam. 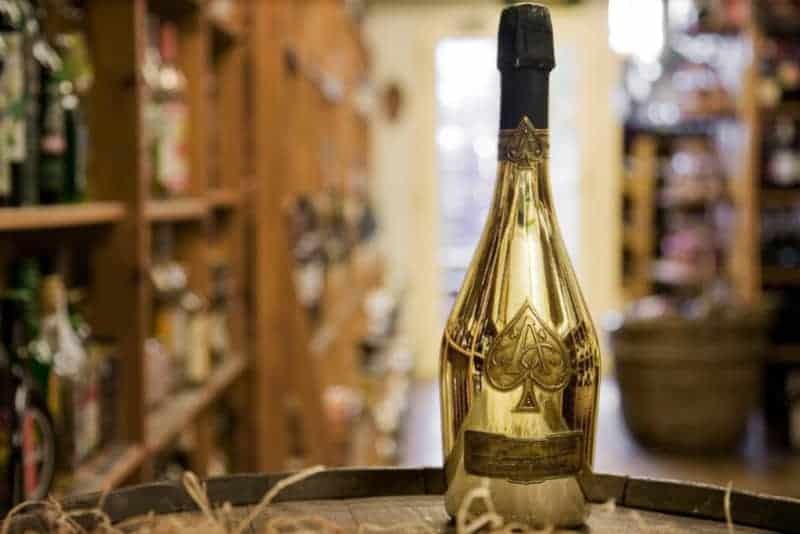 Cave Rokin is a wine and liquor shop specialised in exclusive wines and spirits. Cave Rokin has been selling specialty drinks since 1987. Mainly focused on wine from France and Italy, we developed more and more into a wine specialist of wines from all over the world and also more and more into a specialty shop for spirits. Meanwhile, after thirty years, Cave Rokin has become a household name. Our attention is focused on personal advice and finding special wines and other drinks. We also sell wines to drink or advise to store certain wines. We closely follow various vintages and developments in the wine world. Not from magazines or by following what others say, but by tasting and remaining critical. By handpicking the wines ourselves, we aim to provide a wide variety of wines in all price ranges. In addition, we are always on the lookout for exclusive and unique wines. Sometimes we also age bottles in our own cellar to offer the best of the wines we have in stock. Alongside our passion for wine, we are also food enthusiasts. Hence, we always offer customers advise on wine and food combinations. This means that we can both suggest food that goes with a specific wine, and vice versa. In other words, a visit to Cave Rokin will guarantee a succesful dinner. Next to our great selection of quality wines, Cave Rokin also sells many rare spirits and liquors. Not only can typical Dutch liquors be found here, but also a large variety of whiskies, gins, rums, and much more! Cave Rokin provides its customers with a unique experience as a result of the shopkeepers’ expertise and the shop’s assortment. Located in the cellar of a seventeeth-century building in the city centre of Amsterdam, it is sure to be worth a visit. Cave Rokin is run by a small but enthusiastic and passionate team from various backgrounds. 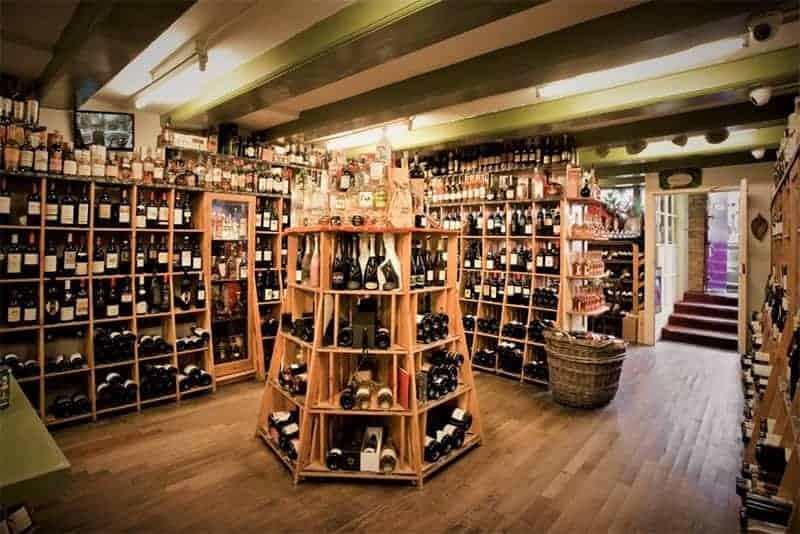 As a result of our own diversity and interests, we aim to provide exciting and uncommon wines and spirits to the wide range of customers visiting our shop every day. The assortment contains some of the best bottles of wine and liquor available, and is frequently updated with new treasures we come across. Our team visits and organises events regularly to keep up with the newest products and developments within the field. We live by the idea that learning never ends, hence being on top of innovations and shifts within our branch is our priority. This way we can ensure our customers that we offer nothing but the best – both in quality products and excellent service.